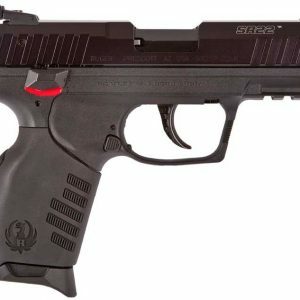 Taurus PT709 Slim – FANTASTIC Carry Gun – Florida Gun Supply "Get armed. Get trained. Carry daily." 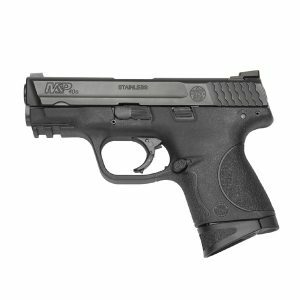 The Taurus PT708 Slim has some wonderful features that make it a great carry gun. Unique trigger. 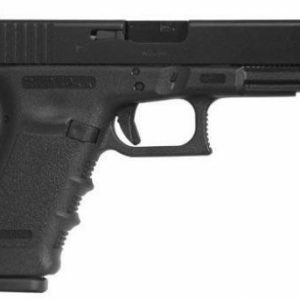 Slim concealed carry pistol. 9mm stopping power. Read on. Personally, I don’t think enough people give Taurus the credit they have earned. 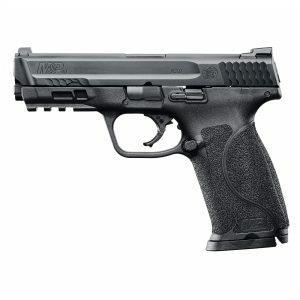 The same goes for their excellent carry gun, the Taurus PT709 Slim. 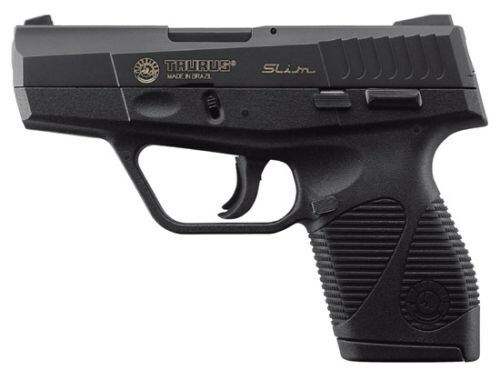 “SLIM” is the name of this suave new entry into the Taurus line. Elegant in Blue and Stainless this small, single-action-only could be found under a cummerbund or a pair of bibs. It’s what you have been asking for! 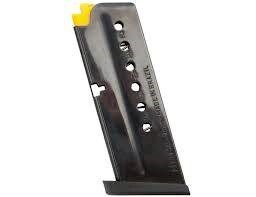 No revealing lumps or lines makes concealed carry easier than that larger capacity gun you already have. Cool, neat and ready to go-the Taurus Slim will be your companion for a long time to come.